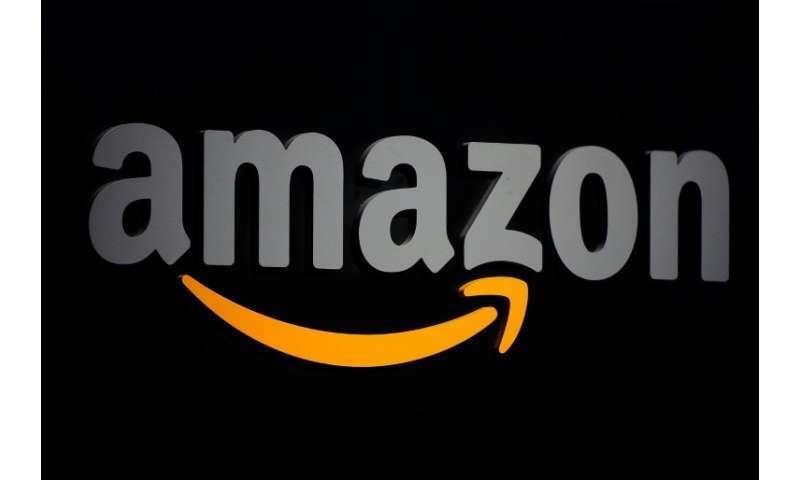 Amazon has grown into one of the world's biggest companies on its global e-commerce operations along with cloud computing, artificial intelligence, streaming video, groceries and other operations. 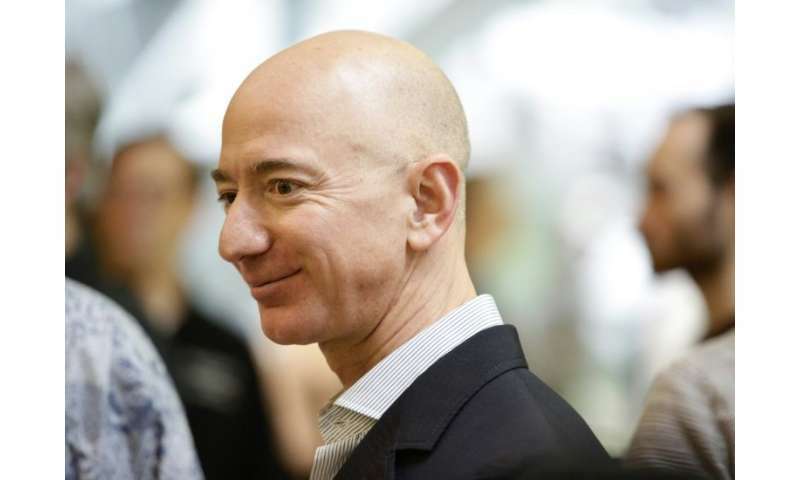 Chief executive and founder Jeff Bezos, whose Amazon stake has made him the world's richest person, used the quarterly update to highlight Alexa, the digital assistant that powers Amazon electronics along with cars, appliances and other connected devices. "We want customers to be able to use Alexa wherever they are," said Bezos. "There are now tens of thousands of developers across more than 150 countries building new devices using the Alexa Voice Service, and the number of Alexa-enabled devices has more than tripled in the past year." "Despite its enormous size and previous run of strong growth, Amazon has had no problem in delivering another good set of numbers," said Neil Saunders of the research firm GlobalData. Saunders said in a research note that Amazon's success comes from the fact that "it innovates and tries new things like no other retailer... this heady pace of creativity is the key reason why it stays several steps ahead of the market and is able to generate so much growth." Amazon's large cloud computing segment, which powers systems for business and government clients, delivered an operating profit of $1.6 billion. At the close of trade Thursday, Amazon's market value was some $877 billion, roughly equal with Google parent Alphabet and trailing Apple at $955 billion.